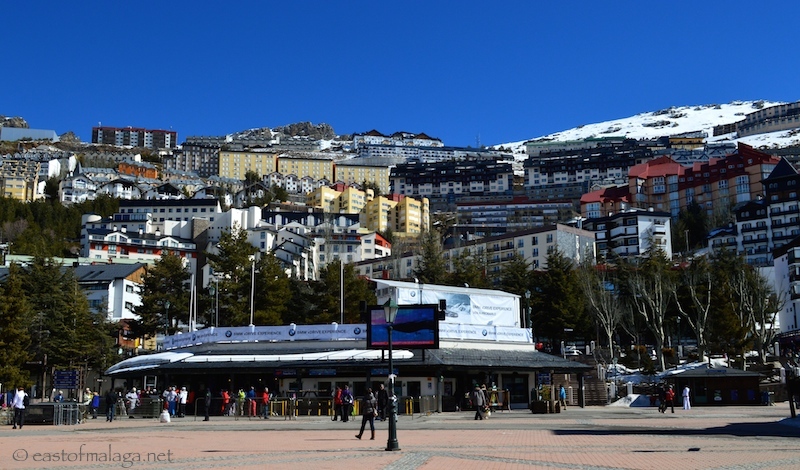 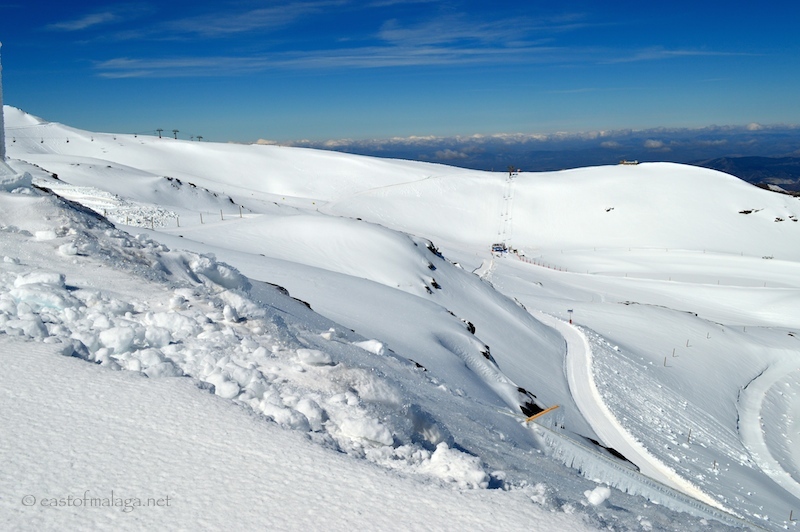 The 2013-2014 winter season opens tomorrow, November 23rd, at the Sierra Nevada Ski Station in the province of Granada, Spain. 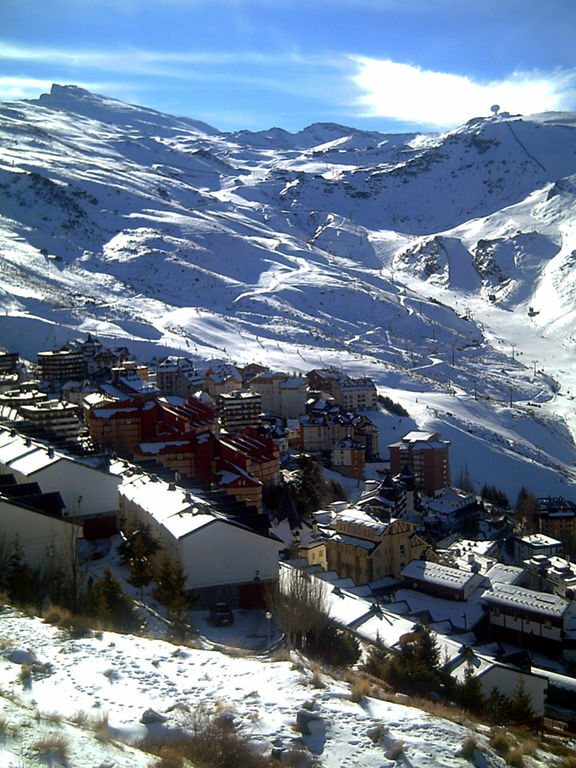 The Sierra Nevada (snowy mountain) is Europe’s most southerly and sunniest ski resort with more than 80% of sunny days each year. 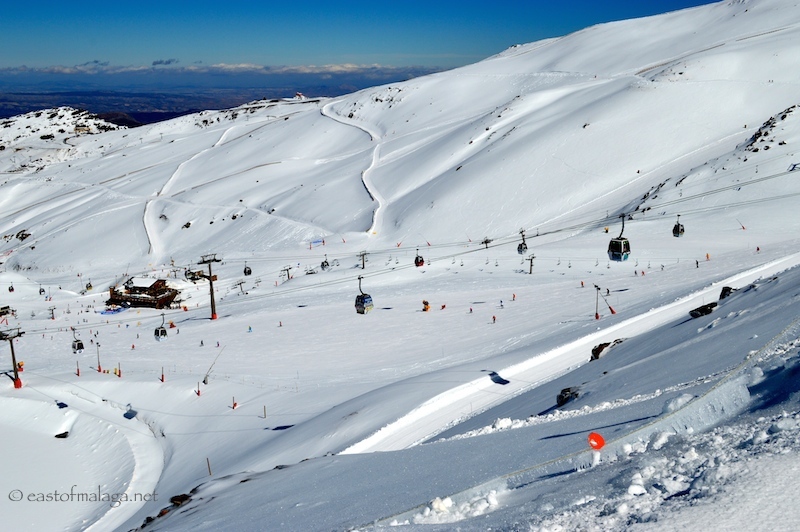 There are more than 104 kilometres of trails, 116 ski runs and 22 ski lifts to ensure you enjoy the biggest snow park in Spain! 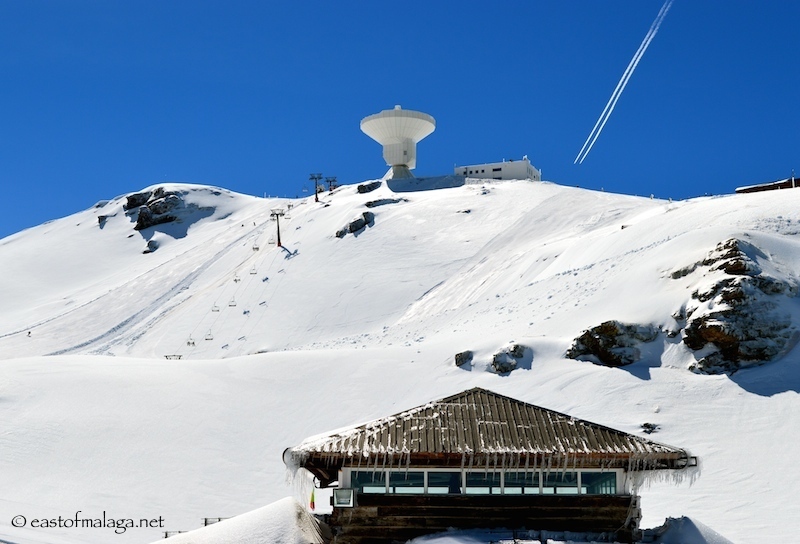 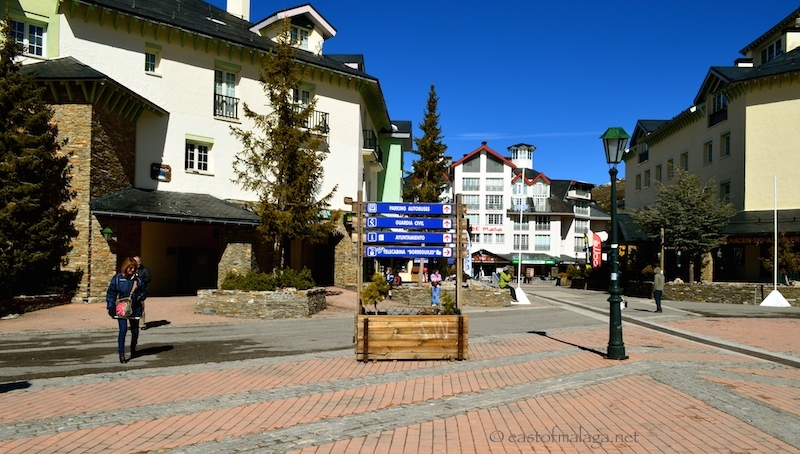 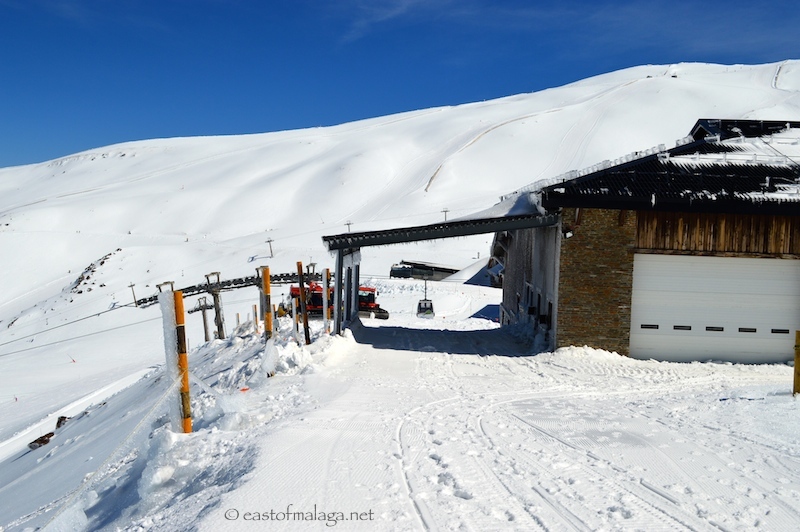 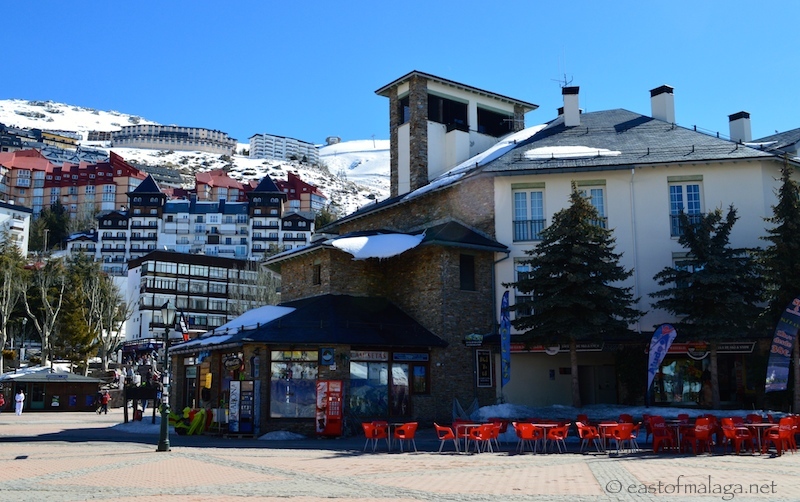 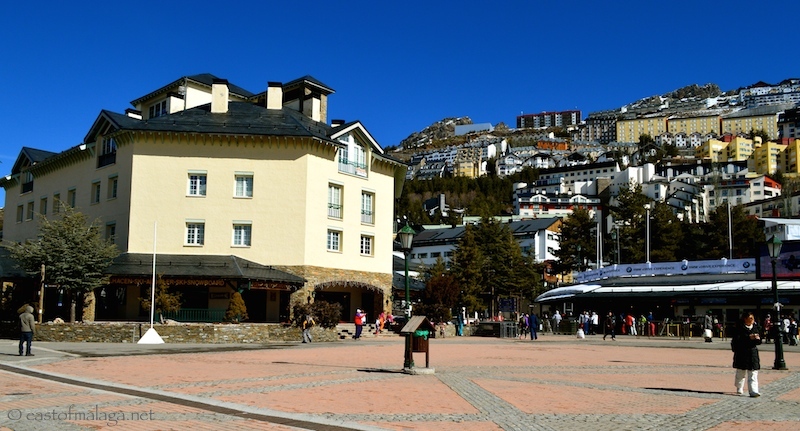 The lower end of the resort village, Pradollano, lies 2100 metres above sea level with the top station at 3300m. 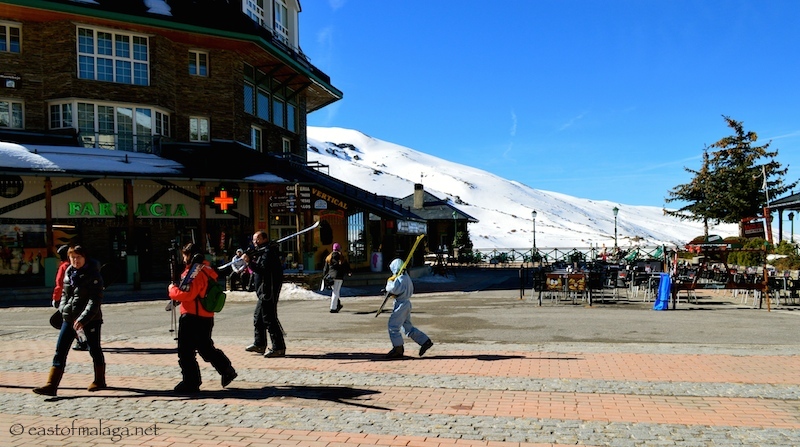 The Sierra Nevada Ski Station also boasts the greatest skiable vertical drop in Spain at 1200 metres. 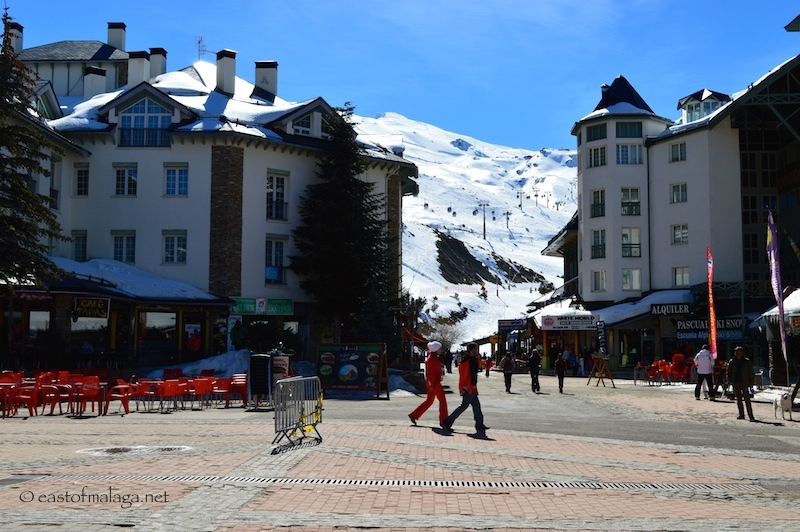 The resort is situated 27 kilometres from the city of Granada and, with ski-ing available from late November to early May, it’s possible to enjoy ski-ing and swimming in the Mediterranean Sea (only 100 kilometres away) on the same day. 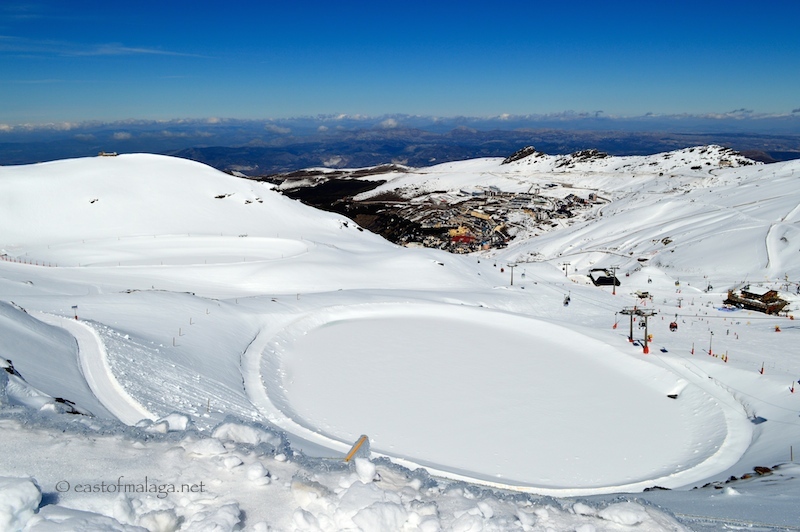 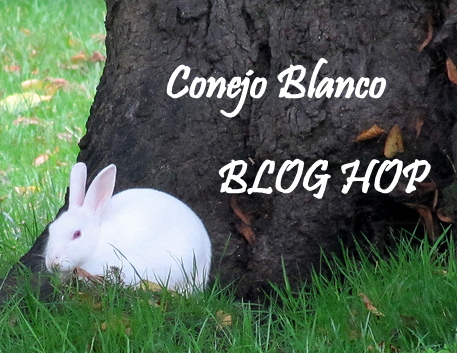 Now there’s a challenge for you! 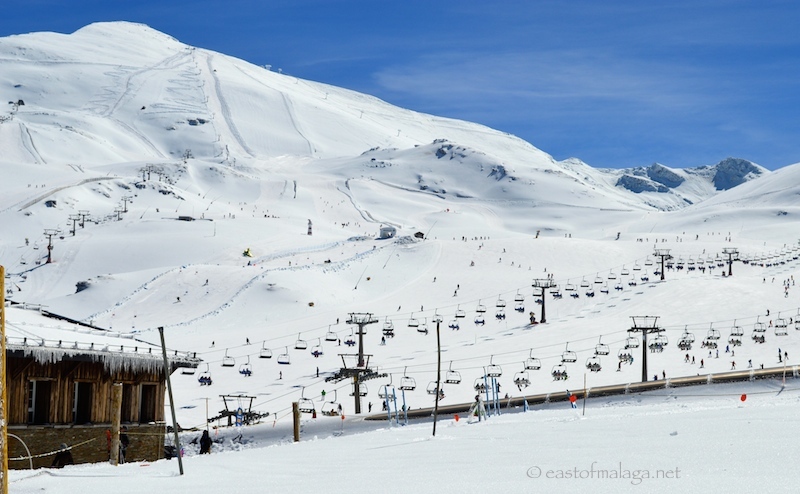 Where’s your favourite ski resort?